Kimberly Roeder is a litigation associate who focuses her practice in the areas of construction and utilities litigation, trucking, and medical malpractice. 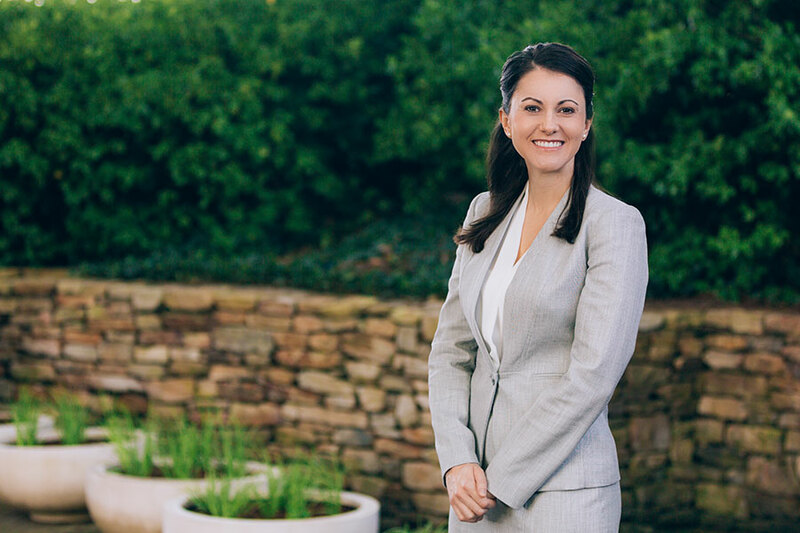 Prior to joining the firm in 2016, Ms. Roeder gained experience at a large civil litigation firm representing clients in complex personal injury, wrongful death, and premises liability cases. Swear in the Witness: Deposition Tips for New Lawyers, Ohio Association for Justice, New Lawyers, quarterly publication, January, 2016.